We present our new minimal Brochure, with a selection of architecture and engineering projects. A brief photo collection of our most significant projects. In a few months we will publish the institutional brochure, a more detailed overview of our achievements in Italy and abroad. 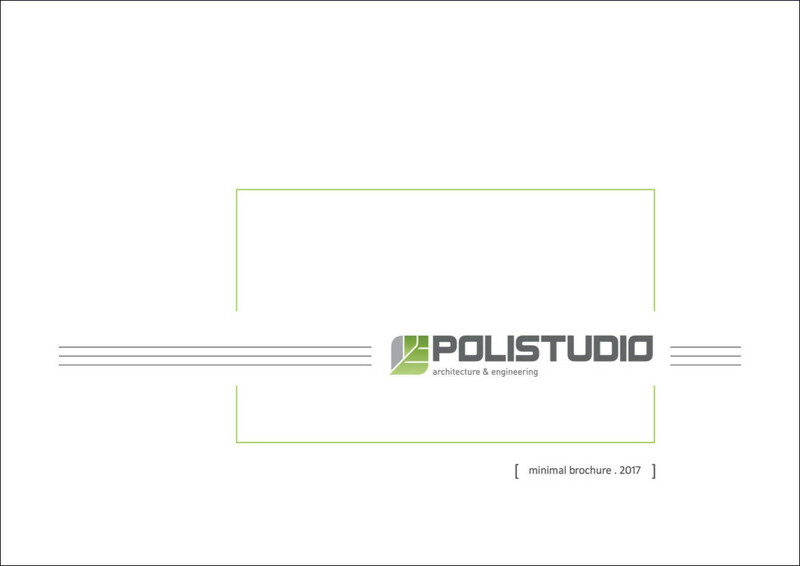 The main characteristic of Polistudio A.E.S. has always been based on multidisciplinary skills and a wide range of employed professionalism. Sign up to the newsletter to receive exclusive content and news about the universe Polistudio.